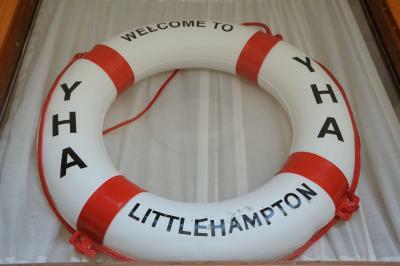 Lock in a great price for YHA Littlehampton - rated 8.6 by recent guests. Friendly, helpful staff. 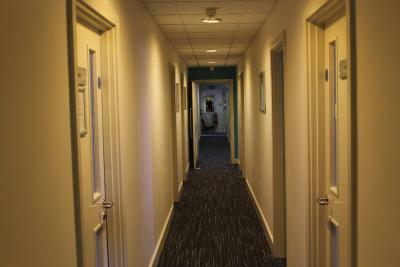 Clean and comfortable with good facilities at an excellent price. Highly recommended! Your member of staff Carol is lovely an asset to you. From the outside it seems an odd YHA, as it is part of a larger building. 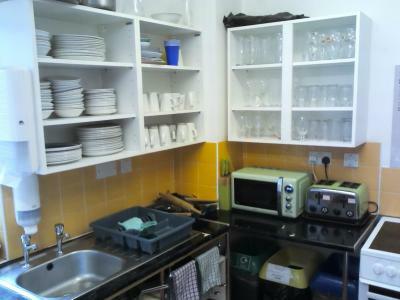 However, despite being compact, it has all the features you’d expect from a YHA (kitchen, dining room, lounge). It is right on the harbor, with pubs and shops right out the door. 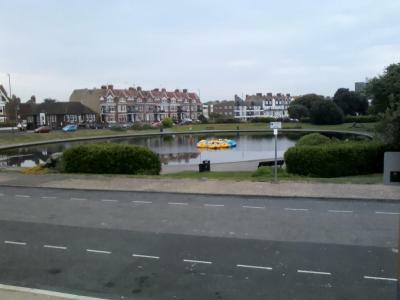 The area very comfortable for walks and close to town with coffee shops and supermarkets. I loved the friendly staff,the excellent room, comfortable bed,kitchen was great and the lounge and dinning room was perfect. Everything was just perfect. Will highly recommend it. The staff were super friendly, warm and welcoming. 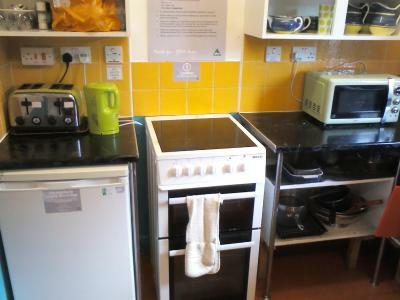 We liked the facilities the YHA offers, it was great to be able to make a tea and coffee and have lots of space for the family in our room. Easy parking (although it was pay and display, despite being noted as free on the website). 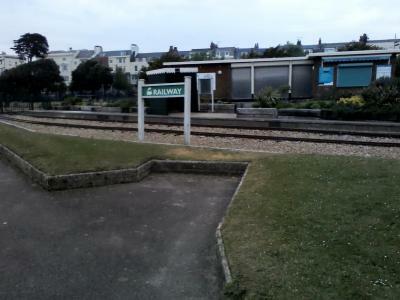 Several pubs and restaurants and small supermarkets within walking distance. 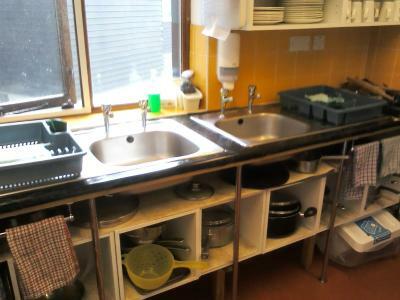 Kitchen was well equipped. Cycle storage is available, with limited free parking nearby. 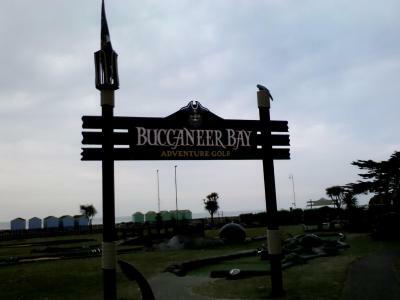 The Harbour Park Amusement Park is located only a 10-minute walk from the hostel offering attractions such as powerboat rides, private rib charters and offshore powerboat driving. Arundel Castle is 4 miles away. 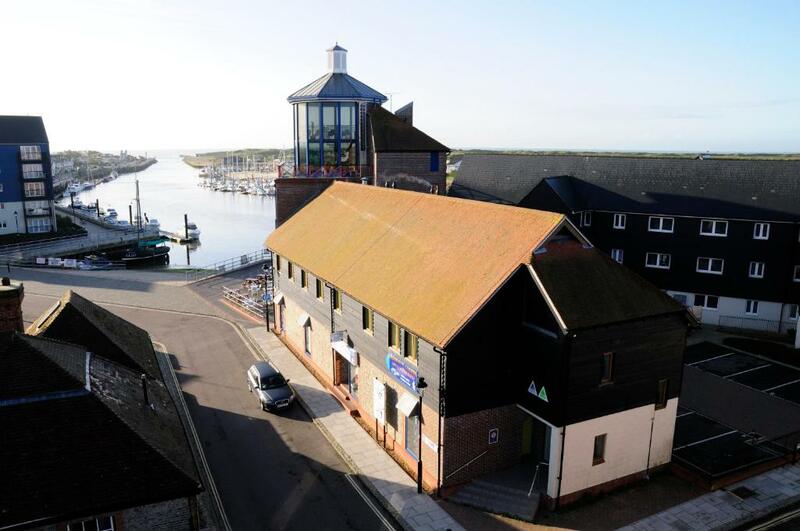 With a nautical feel, guests at this YHA can relax in the TV lounge,or prepare a meal in the communal kitchen. 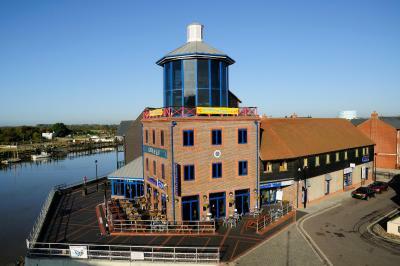 There is a café within the Look and Sea complex which offers discounts to YHA guests. 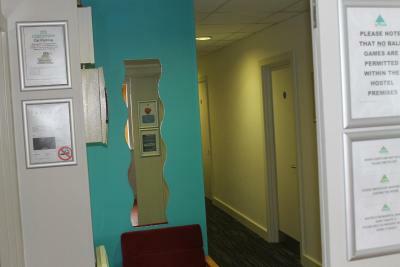 There are also a number of places to eat nearby and staff are happy to offer recommendations. 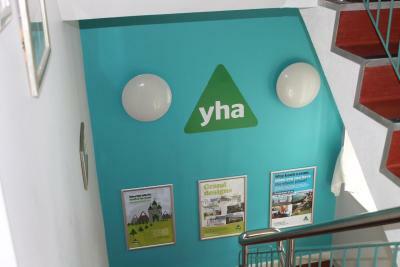 YHA Littlehampton has been welcoming Booking.com guests since 15 Sept 2011. 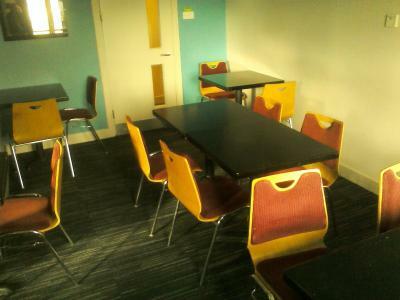 Bright dormitory room with wooden bunk beds, inclusive linens, and towels available at an additional charge. 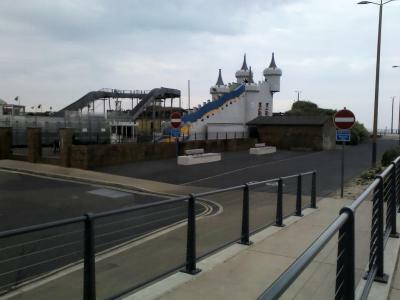 Includes access to shared bathroom facilities. This private room includes 1 double bed and 1 single upper bunk. It also offers an en-suite bathroom. Towels are available at an additional charge. Private room with wooden bunk beds, inclusive linens, and towels available at an additional charge. 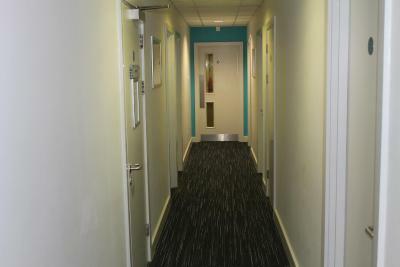 Includes access to shared bathroom facilities. Private Quadruple Room with wooden bunk beds, en suite bathroom, inclusive linens, and towels available at an additional charge. 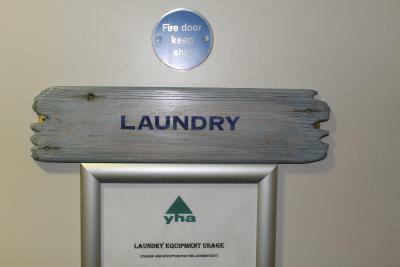 House rules YHA Littlehampton takes special requests - add in the next step! YHA Littlehampton accepts these cards and reserves the right to temporarily hold an amount prior to arrival. Shower was not warm when I tried it at 10pm. 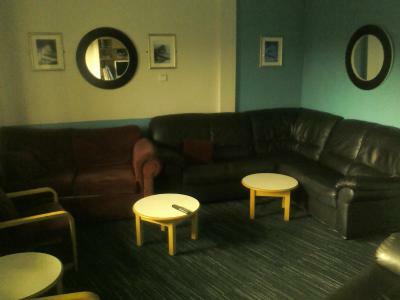 Hardly a complaint as I was there in winter, but the lounge/dining area was unbearably cold in the evening. I didn't liked that after check out 10am me and my guest was asked to leave a promises. We left the room no problems but we went to have a breakfast after to dinning room. 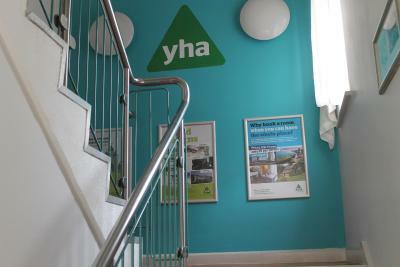 I really couldn't understand why we made reception men upset as in other YHA hostels I was always allowed to stay after check out to have a tea or coffee, or plan a journey home. I liked everything, couldn't fault it in anyway. 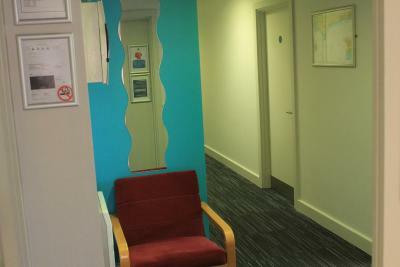 Room next to shared ladies and men's toilet and could hear all activity in there! There are two things I would suggest recommendation (1) Please call it what it actually is "a Hostel" and not a "Hotel) (2) Provide two towels, a large and a small/medium. Without knowing your Hostel status I went for a shower and then looking for a towel but there was not one!!!!!! Water dripping and was looking frantically for a towel!! That was not the right time to remind the guest for £2 for a towel. I was very annoyed. 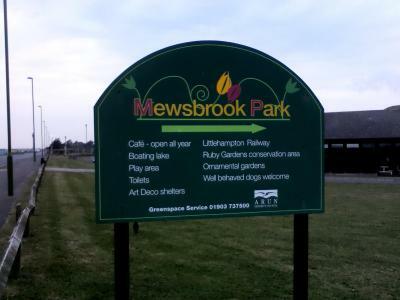 (2) Provide the car parking facilities information up front. Just say " The Hostel does not provide parking"